In select AMC theaters this President’s Day, Monday, Feb. 19, Jordan Peele is offering free viewings of his Oscar-nominated feature debut. Audience members can once again experience the cinematic marvel that is Get Out at 7 p.m. local time in 55 locations. 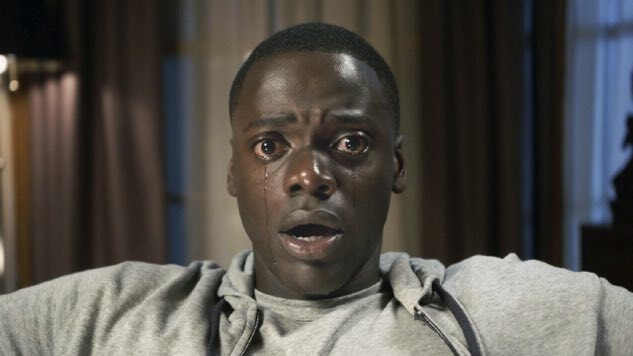 Get Out was nominated for four Academy Awards, including Best Picture, and rated 2017’s best film by Paste. Peele expressed his gratitude for the film’s monumental success in a Twitter post announcing its return to theaters in honor of the film’s one-year anniversary. Wondering how to go to one of these free screenings? You can visit GetOutOneYearLater.com, where tickets are provided on a first-come, first-served basis. You can then pick up your free ticket at your participating AMC theater on President’s Day when box offices open. These AMC theaters are located in cities including Atlanta, Boston, Chicago, Dallas, Denver, Los Angeles, Miami, Nashville, Philadelphia, San Diego, Washington D.C. and more. Get Out is a film that should be experienced on the big screen, not just for its entertainment value, but also for its cultural impact. It’s horrifying and brilliant.